When you rent a water heater through DeMark Home Ontario, you’re joining Ontario’s most affordable, worry-free rental program. We deliver excellent service and top of the line equipment to our customers. Our tanks offer dependability, high quality features and great value. We only install reputable, durable brands so customers will always be comfortable and protected. With our 24/7/365 maintenance program you receive lifetime service and repairs on all parts and labour and stay protected and worry free from unforeseen costs. You never have to worry about dealing with breakdowns, costs and replacement of your hot water heater. A new water tank can help you start saving money immediately. You can reduce the overall costs of operating your water tank. When you rent a water heater you’re joining Ontario’s most affordable, worry-free rental program. You don’t pay a cent up front when you rent. There is no cost for purchasing or installation. One affordable monthly fee includes everything. We deliver excellent service and top of the line equipment to our customers. Our tanks offer dependability, high quality features and great value. We only install reputable, durable brands so customers will always be comfortable and protected. With our 24/7/365 maintenance program you receive lifetime service and repairs on all parts and labour and stay protected and worry free from unforeseen costs. You never have to worry about dealing with breakdowns, costs and replacement of your hot water heater. You will not be receiving any extra bills and rental water heater charges will appear in the other Companies Section of your Enbridge Gas Distribution Bill. Low, regular monthly payments make budgeting easy. Best Water Heater Rental Rates. Why rent your water heater from DeMark Home Ontario? You will not be receiving any extra bills. Rental water heater charges will appear in the ‘Other Companies’ section of your Enbridge Gas Distribution Bill. Free yourself from replacement, worries & costs! When you rent your hot water heater you are fully protected, we take care of everything. 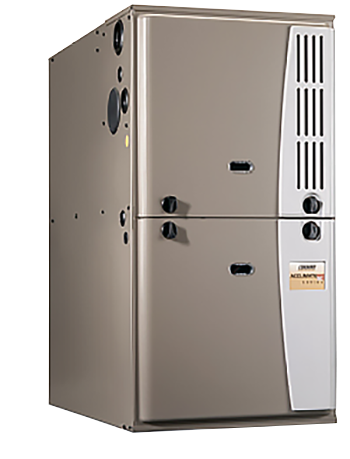 As long as our rental water heater is installed in your home you will not be liable for any costs associated with the maintenance of your hot water heater. Don’t pay a cent ever again for the servicing of this equipment. 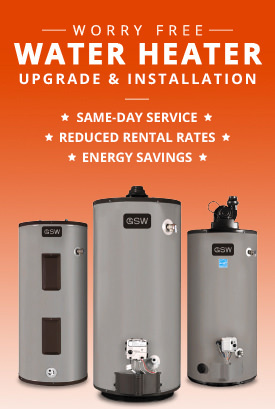 Renting a water heater from DeMark Home Ontario is easy and affordable. You will not be receiving any extra bills and DeMark Home Ontario water heater rental charges will appear in the Other Companies section of your Enbridge Gas Distribution Bill. 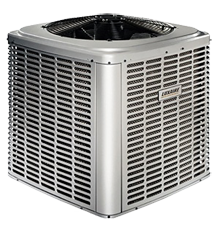 Your monthly rate which can be as low as $12.49 includes installation, maintenance, service and even replacement if ever need to have one done. 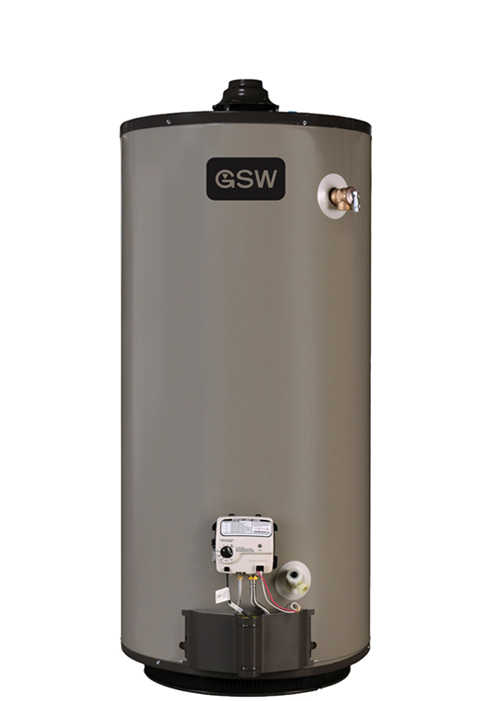 You no longer have to worry about any unforeseen costs associated with your hot water heater. 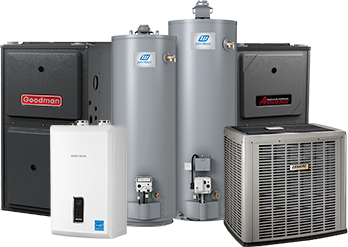 Summitt Home Services provides only the highest quality water heaters to its customers. Water heaters available for purchase from big name retailers or even local contractors are manufactured to a lesser quality standard in order to achieve a lower initial sales price to the consumer. These water heaters are inferior products and are likely to have a significantly shorter life span than the water heaters provided by Summitt. In addition, these water heaters are likely to require more frequent and very expensive repair resulting in higher life cycle costs to the consumer. 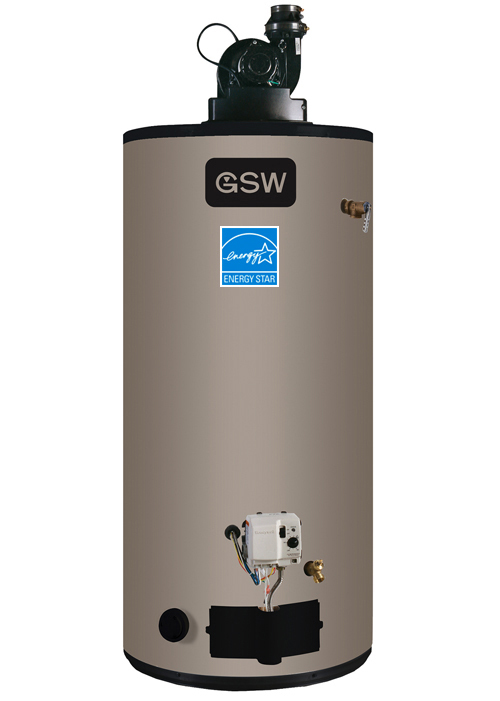 With a Summitt water heater you have the peace of mind that you have the highest quality water heater of its type available, and in the unlikely event that there is a problem with your water heater Summitt will fix it, free of charge, for as long as it is installed in your home. Repair costs can be as high as $695 when you own the equipment, with Summitt Home Services you are fully covered all repairs, parts and labour are included. 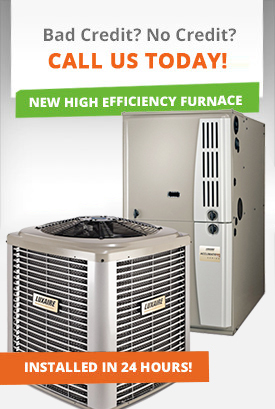 You can save up to 30% on water heater heating. 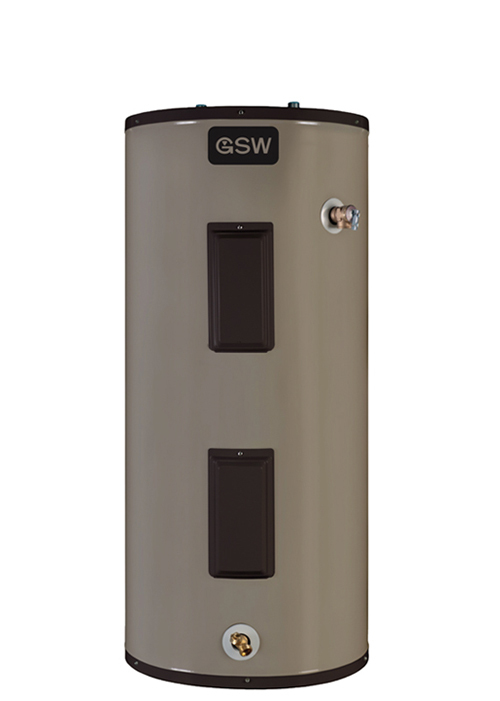 Sediment build-up in your current water heater reduces your energy efficiency by up to 30%, slows down heating time and reduces water output. 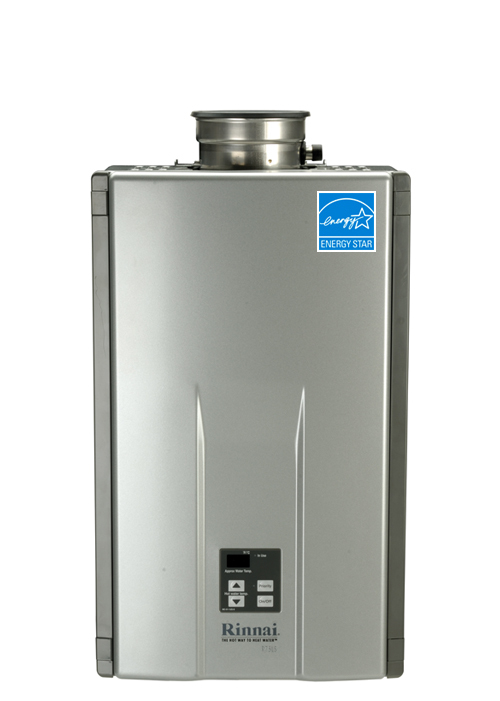 A New Energy Efficient Water Heater will use less energy, heat quicker and give you more hot water. You have to make the right choice when selecting water heater (Water Heater Rental Rates ) for your home and our home comfort advisors have been professionally trained and certified to help you make the right decision. When it comes to selecting your rental water tank the size is considered to be one of the most important decisions to be made by homeowners. As a customer you need to choose the size that will accommodate the needs of your family and provide you with most reliable service. The right size will ensure sufficient hot water supply while maximizing the efficiency. Our friendly and professional representatives will help in assessing your family’s hot water usage habits and will determine the right tank size for your home. You can also click here to view sizing guide. Please fill out the form below in order to apply for a free water heater upgrade and be sure that your request will be processed promptly and you will hear back from us shortly. Your existing water heater will be returned to your existing provider's designated tank return depot at no extra charge to you. This type of tank is not available in this size.